Recruitment & Consultancy specialists for Smart people. We deliver big benefits to our clients through key service offers, Resource, Advise, Outsource and Improve. We listen, We find a Solution, We Deliver. Looking for Recruitment?Looking for Consultancy? 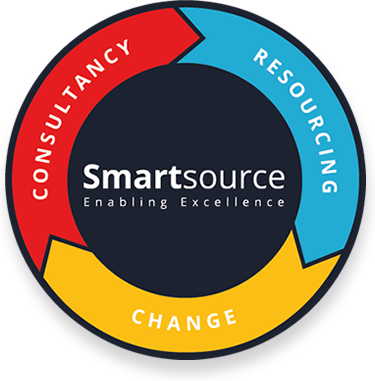 Since 2011 the Smartsource team has been enabling excellence at businesses across the UK and beyond, bringing Smart People Together through our Recruitment Services and delivering Smart Solutions through Consultancy and Professional Service Offerings. Smartsource is a dynamic professional services organisation with a proven track record of delivering Consultancy and Resourcing solutions across Europe. 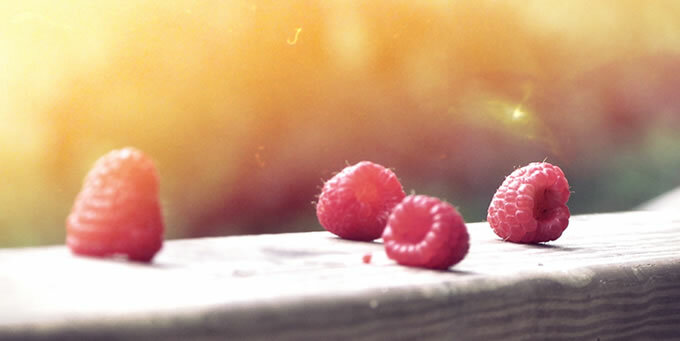 The blend of practical industry experience together with plain recruiter know-how is a proven formula that produces real talent time after time – even when others fail – Smartsource delivers. SmartsourceGB Limited was formed in January 2011 as a result of two organisations, Smartsource Limited and Continual Solutions Limited, merging capability after a period of working in partnership. Smartsource had successfully provided Executive Search and Business Consulting. Continual Solutions had provided Outsourcing, Commercial Advisory and contractor/interim services. Smartsource has a simple business philosophy. We know what makes great relationships and experiences, we believe time is precious and it should be well spent, we believe people are unique and have varying needs and different ways of expressing them. We know it is better to listen than to speak, to find solutions rather than problems, we constantly set ourselves new standards, explore new ways of thinking and how to Raise the Bar. We Listen, We find a Solution, We Deliver. Smartsource is always aware of the importance of providing Clients with an excellent and responsive service delivering the highest quality Options and Services. We have designed and deployed our Smart Delivery Engine and tools to ensure the highest standards are maintained at all times. 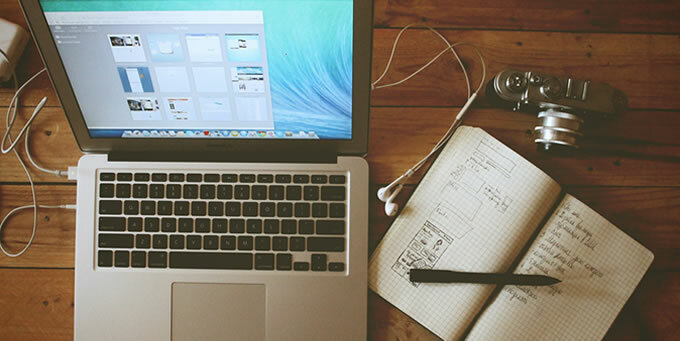 Smartsource aims to understand your business needs but make our delivery easy and simple to understand. Smartsource subscribe to a working environment which recognises our responsibility to support the Environment, respect Diversity and contribute to the Ethical and Professional Standards of Clients. Smartsource is committed to ensuring the company and employees are socially responsible and have an excellent work and life balance. We work with integrity and fairness , we will be polite and professional to our customers, whilst being courteous and supportive of our colleagues, always delivering the best we can. Smartsource helps develop Sales Management and Commission schemes. Smartsource have today been awarded a new contract with Axial Systems to deliver recruitment services to one or more of Axial’s new clients.